A large welcoming entrance is great for meeting and greeting, dropping off coats and bags and heading off to explore. 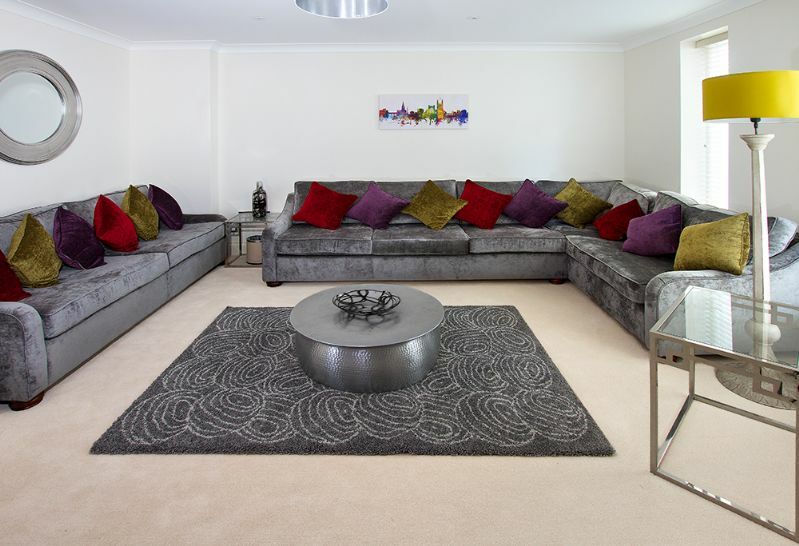 A glamorous living room has a large ‘L’ shaped grey velvet sofa with jewel coloured cushions to seat 6. Another similar sofa seats 4 with a couple of footstools in addition. 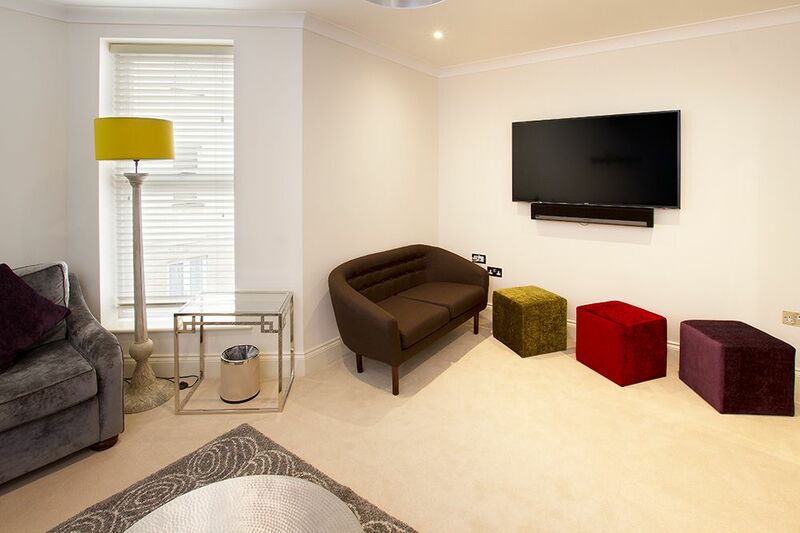 A wall-mounted wide-screen TV has a Sonos sound system and there is a wireless speaker for music downloads. The first bedroom in rich grey and orange is a twin with two 3’ beds that can zip and link to become a 6’ double. 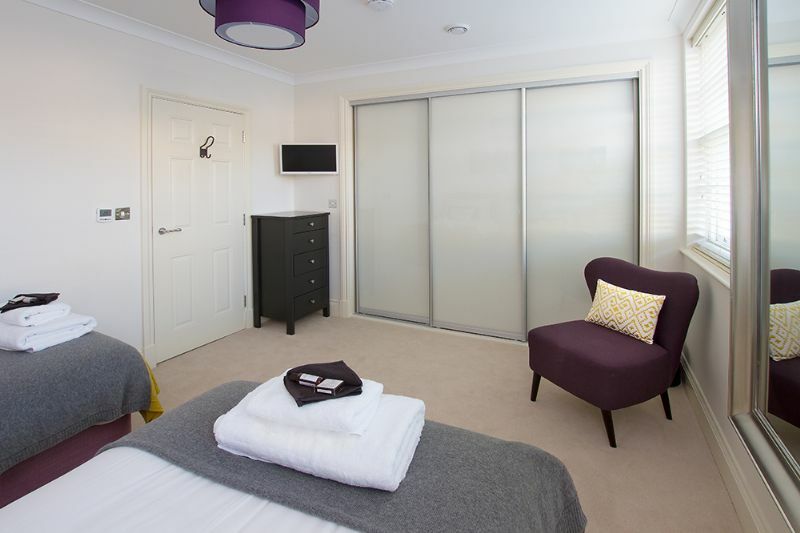 There are 2 wall-mounted hanging rails and a separate dressing room which has a large chest of drawers and mirror over. At this level is a large contemporary, fully tiled cloakroom. 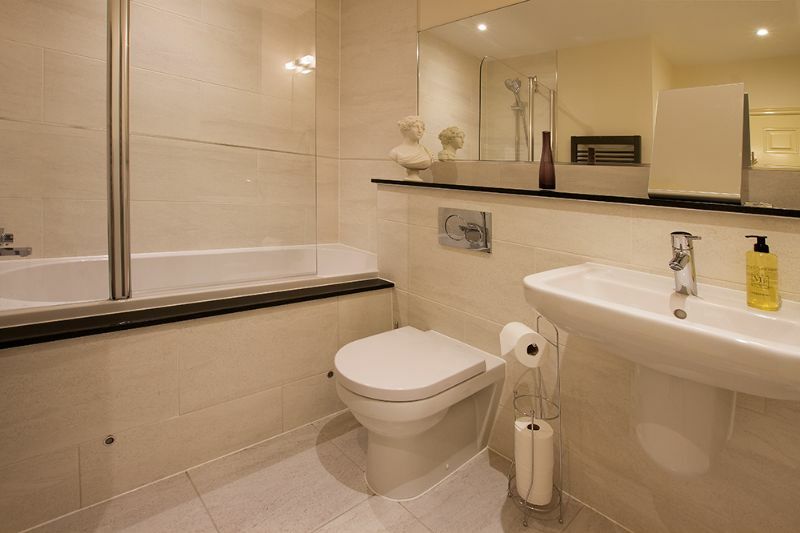 It has a hand basin and WC with smart cream tiling throughout and granite tops for toiletries. Thickly carpeted stairs with oak handrails lead down to a large open-plan kitchen and dining room the full length of the house with a bay window at one end and separate utility at the other. 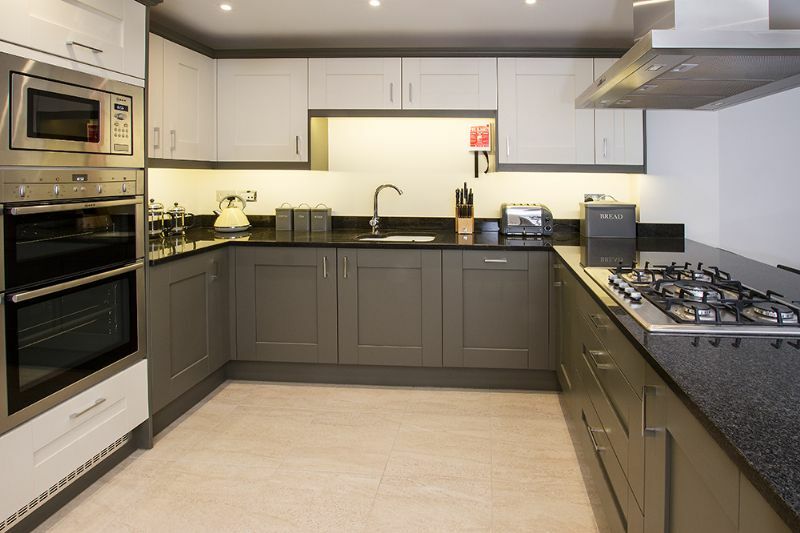 A fully fitted contemporary cream and grey kitchen has smart black pepper granite tops. 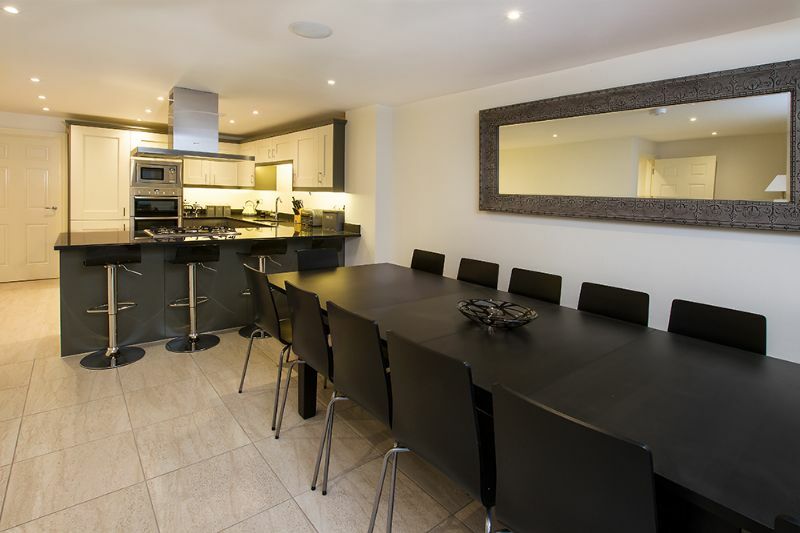 There are two wall mounted ovens and a microwave, a large fridge and separate freezer and a dishwasher. 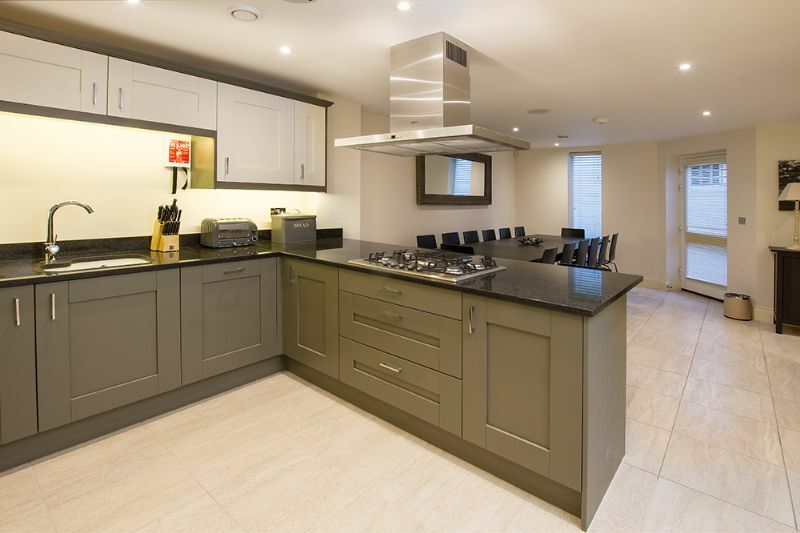 A large granite island has a 5 ring gas hob for sociable cooking along with 4 handy bar stools for sous chefs or the cocktail mixers. A long black dining table seats 14-16 and a large black dresser provides plenty of extra storage. 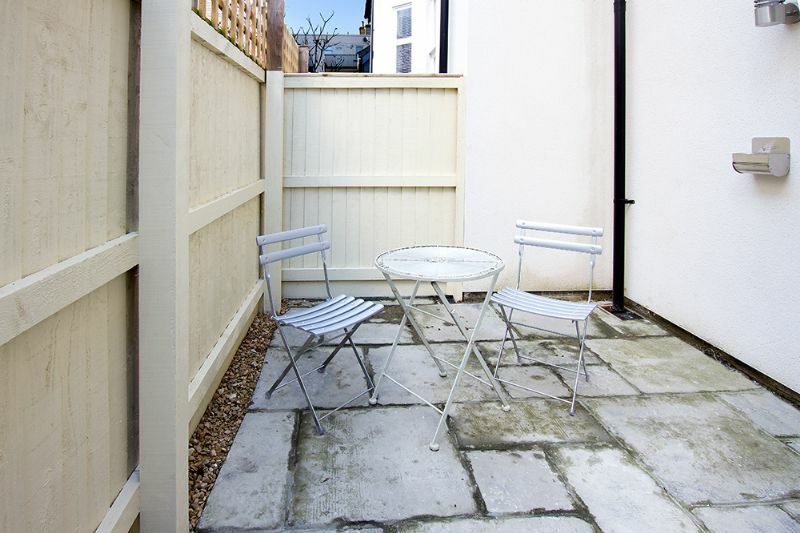 Outside is a small courtyard with a couple of bistro chairs and small table. At the other end of the room is generous utility room, smartly fitted out in the same style as the kitchen. 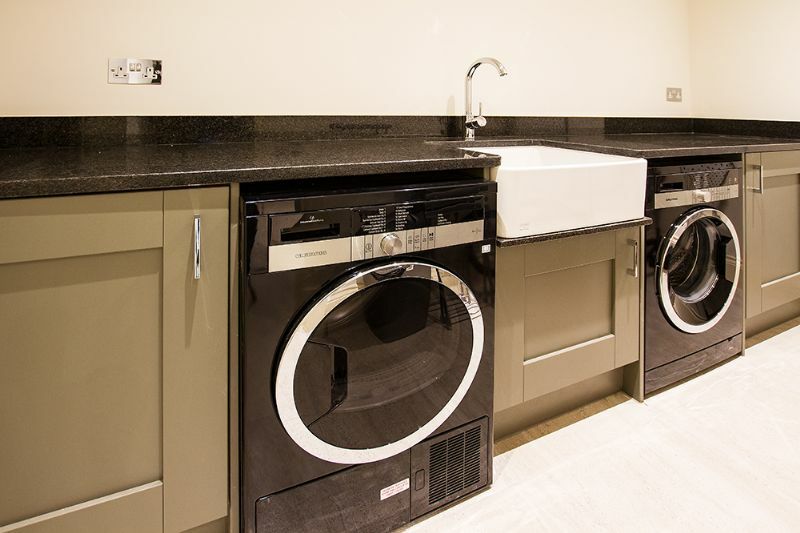 It has a deep Belfast sink, a washing machine and separate dryer and two large fitted cupboards for storage. 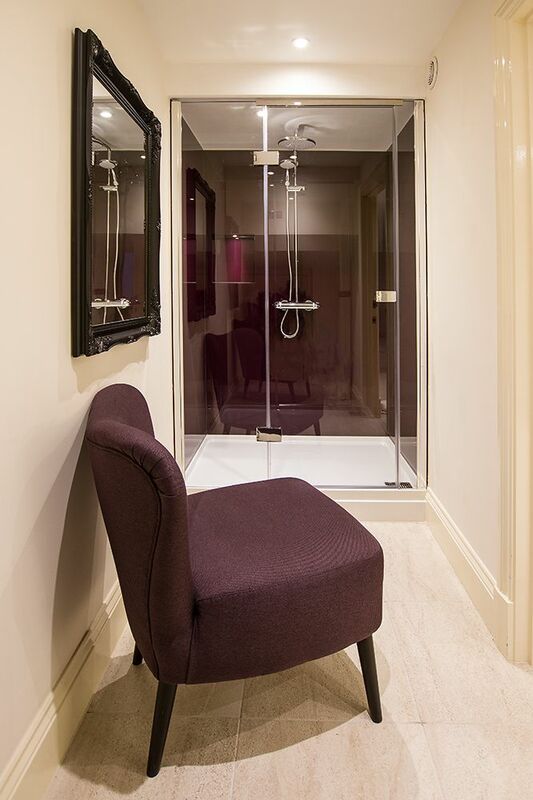 Off the kitchen is a spacious shower room in cream and plum with an overhead rainfall showerhead or a hose in a large shower with good dressing area and easy chair. 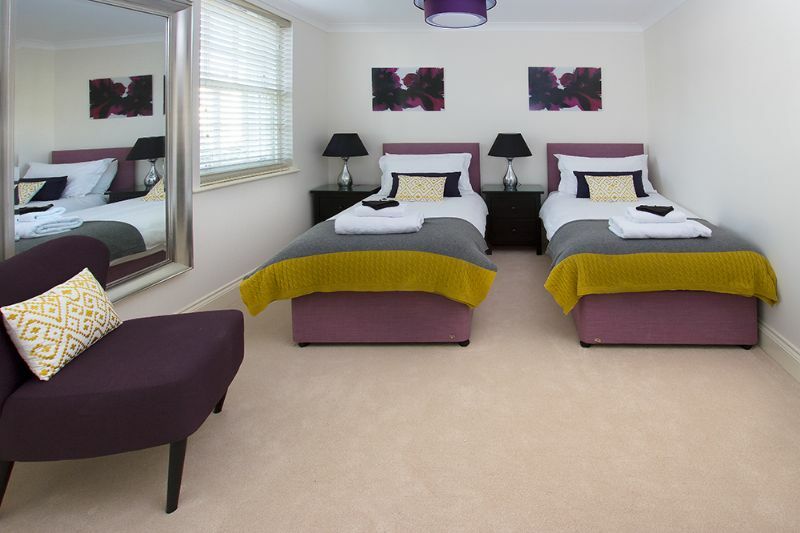 There are two spacious and welcoming bedrooms at this level, both with generous storage. Between them is a large family bathroom. The first room dressed handsomely in grey, mustard and plum has two single 3’ beds that can zip and link to be a 6’ double. A tall chest of drawers has a small TV over and a large contemporary fitted wardrobe with glossy doors provides extensive hanging space with storage shelf and baskets over. The second room, pretty in grey and aqua blue has two single 3’ beds that can zip and link to be a 6’ double and a single 3’ day bed. This too has plenty of storage with bedsides, a tall chest with TV over and a large fitted wardrobe with plenty of hanging and shelf space. 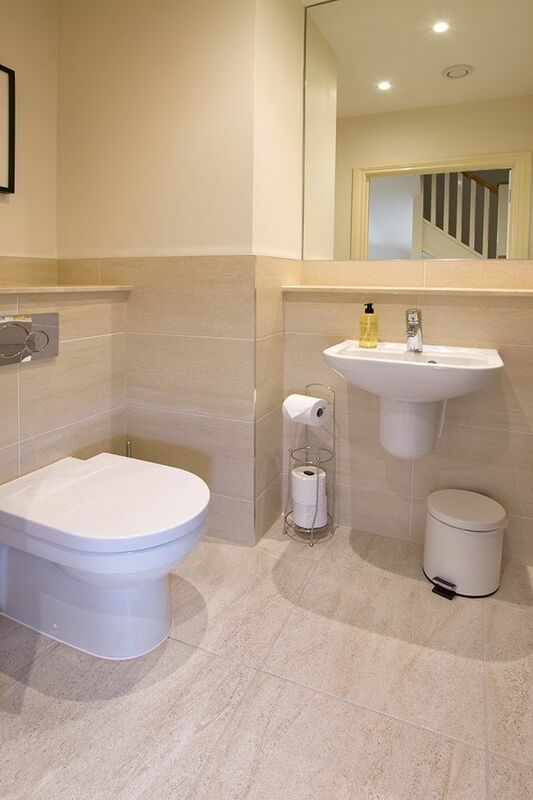 Between them is a spacious contemporary family bathroom, fully tiled in cream with black granite tops. 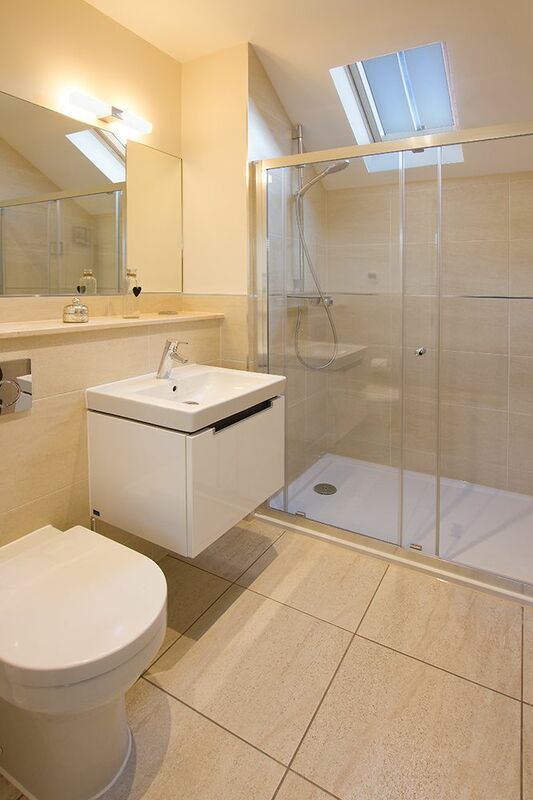 There is a bath with shower over, a WC and hand basin with lots of shelf space for toiletries. Well presented in grey and gold, a large dormitory style bedroom at this level has a 5’ double bed that zips and links to become two 2’6” single beds (so best suited for children), along with two single 3’ beds that zip and link to become a 6’ double. There are 3 bedsides and a large chest of drawers. 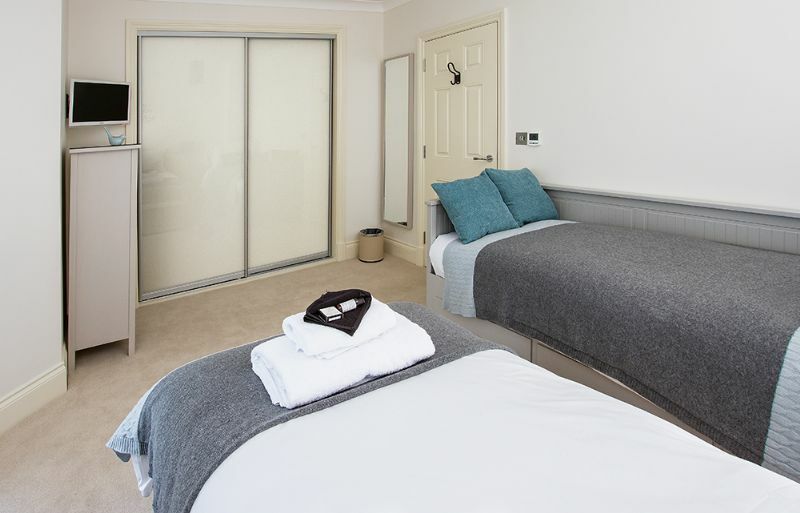 This room has a large contemporary en-suite shower room, smartly tiled in cream with a large shower, a hand basin with storage under and WC with wide shelf space for toiletries. A dressing room across the landing has lots of hanging space with shelf over and baskets for storage. The property comes with parking for 1 car. 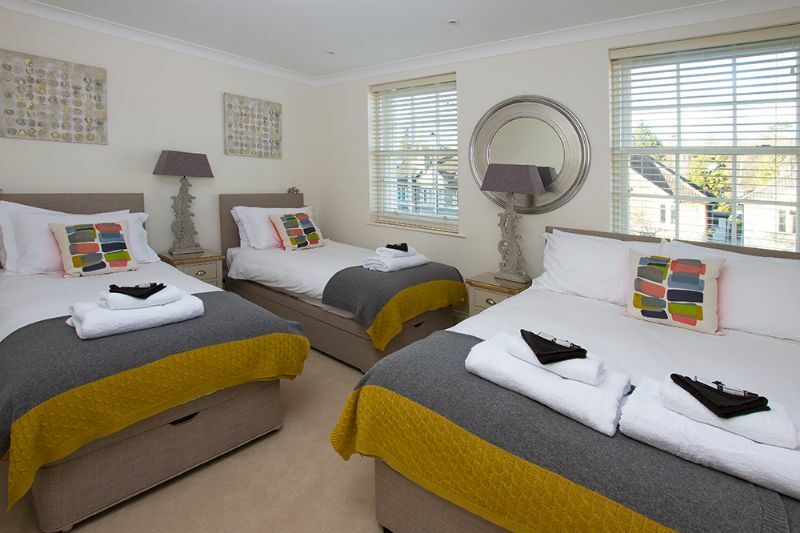 Alternatively the Bath Spa train and coach stations are a 15-20 minute walk away. 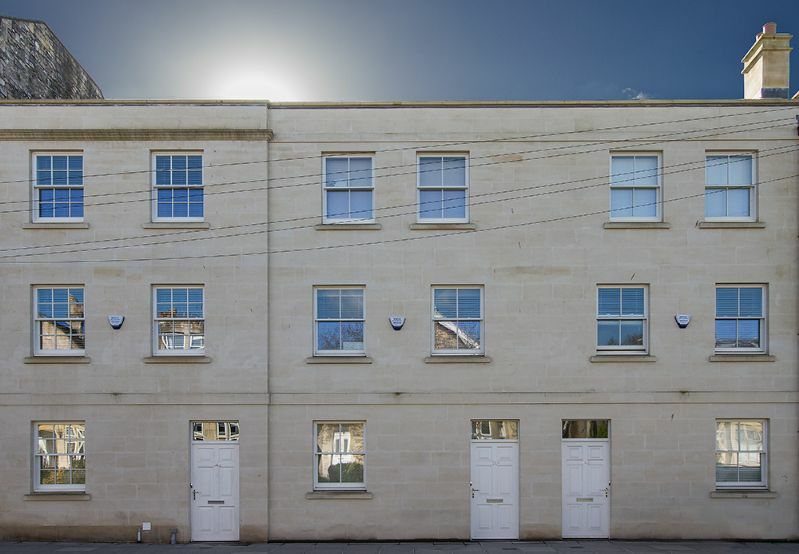 The property is a level 5 minute walk to the high street where you will find a great choice of shops, cafes, bars, pubs and restaurants, as well as the great historic sites that Bath is renowned for. There are lots of museums and galleries to visit, and a variety of entertainment from the Thermae Spa to Komedia, a comedy nightclub, the Theatre Royal and a couple of cinemas. Royal Victoria Park is around the corner featuring a huge adventure playground for youngsters as well as crazy golf, botanical gardens, indoor tennis courts and even hot air balloon flights for the thrill seekers. the Approach Golf Course with 18 holes and fantastic views is a 5 minute walk away. The nearest supermarket is Sainsbury's, only a 5 minute walk away. It was a really lovely place for our family holiday, close to central Bath and comfortable. The accommodation was very luxurious & comfortable with all the amenities required. 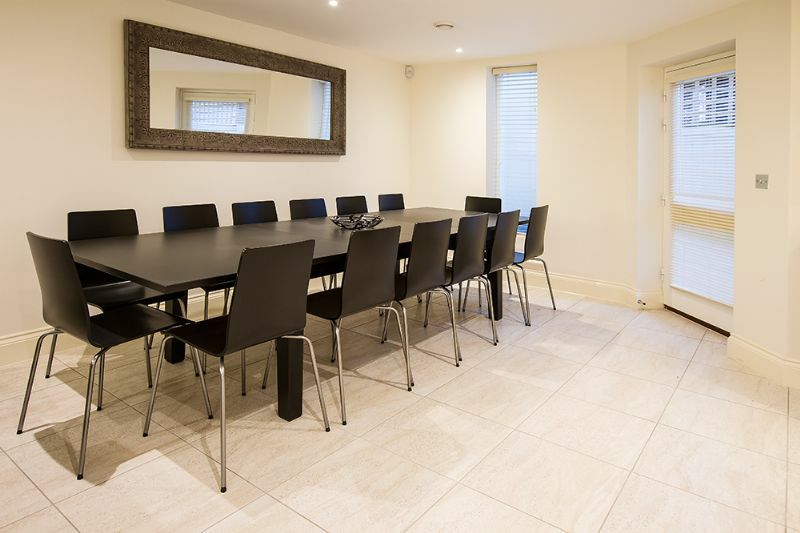 Great kitchen and large table, great for Christmas lunch. We had a wonderful time in Bath and the accomodation was perfect. Very clean, perfect location, nicely furnished and stocked. It worked well meeting Sara as well to collect keys. This beautiful house was perfect for our weekend away - it was comfortable enough to house 13 of us, with 3 showers, there were plenty of facilities within the home for everyone to use. 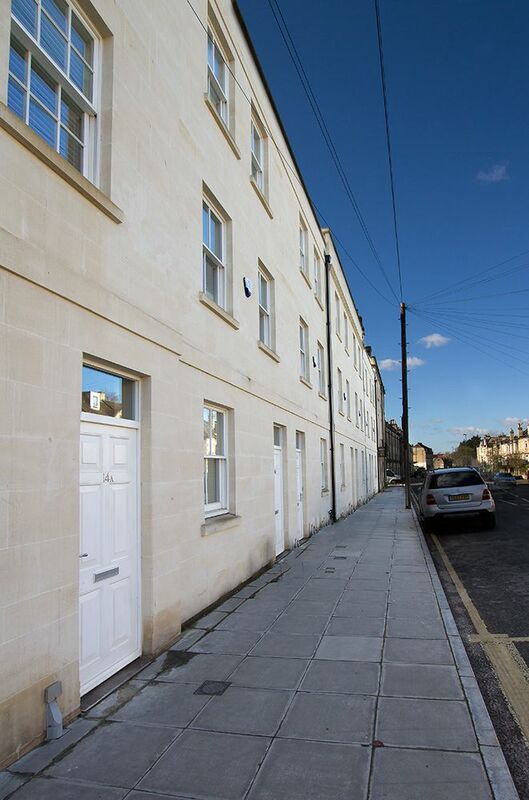 It was very modern, yet cosy and easily walking distance to the centre of Bath in just 10 minutes. Everything was supplied that we needed for the weekend and would definitely recommend a stay here. The large car parking area was also very convenient, less than 5 minutes walk away. 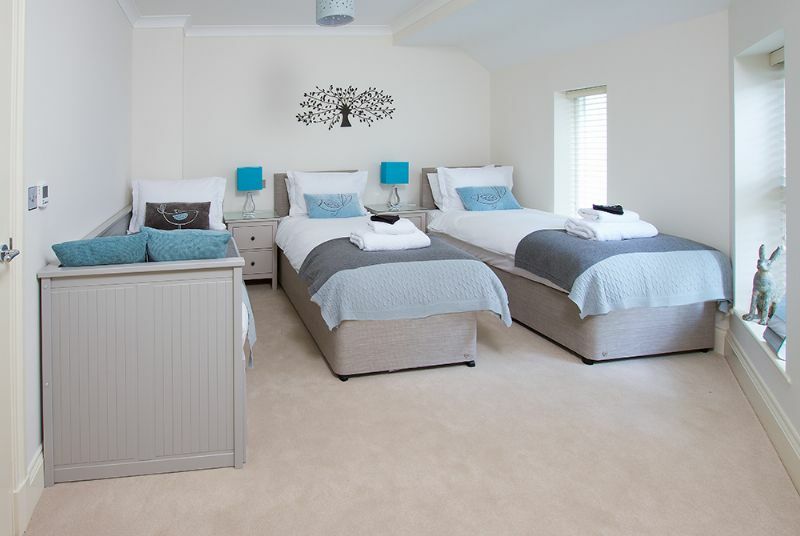 Gorgeous property, perfect for a hen weekend! Everything was perfect! The character of the property, the decor and spaces to socialise were all spot on. The built in sound system was also a real bonus! Location was perfect for walking into the city centre. 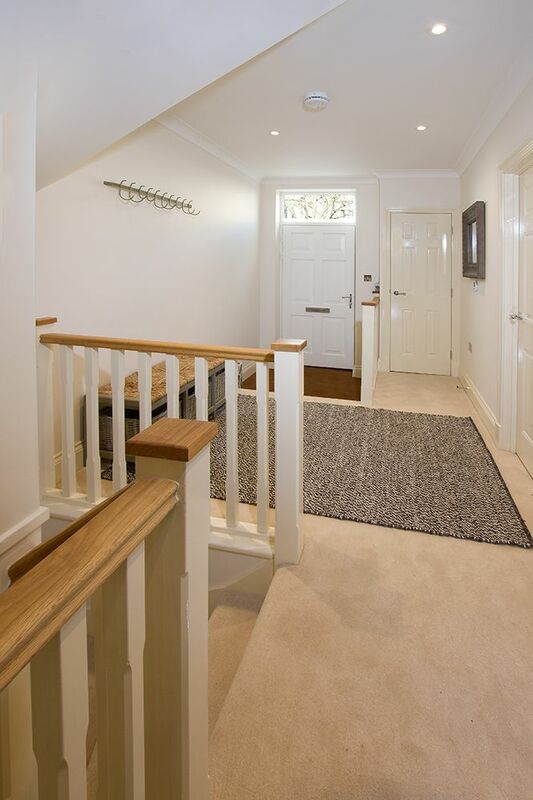 We found Monmouth Mews to be perfect for the group of eleven , comprising Grandparents, Children / Spouses and Grandchildren. The accommodation was up to date and all we could ask for . The situation was convenient for a walk into the town centre , and on behalf of the Grandchildren a short walk to an excellent children's playground from which we had difficulty persuading them to leave to do other things. Also convenient for parking and for trips to the surrounding countryside. If the occasion arises I will have no difficulty in booking again for a similar sized grouping. Thoroughly recommend. We had an amazing stay at Monmouth Mews for my friends hen party. 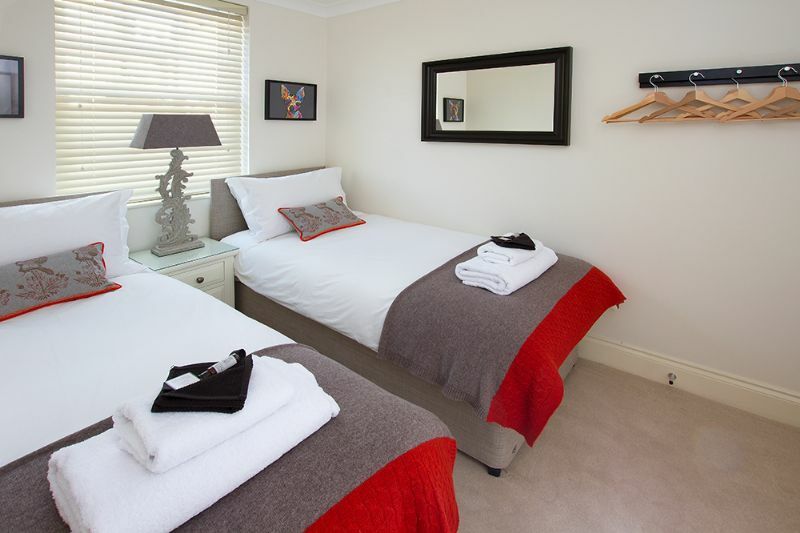 It was an ideal location in the center of Bath and walking distance from all the main attractions. I was particularly impressed when we arrived to milk in the fridge and wine and chocolates in the kitchen! Thank you for a lovely stay, I will definitely be returning in the future. the house was more than we had hoped for. Absolutely perfect for the occasion (sisters hen) and it really made our weekend. The house is kept to such a high standard and there were so many added touches that were lovely and well thought through. 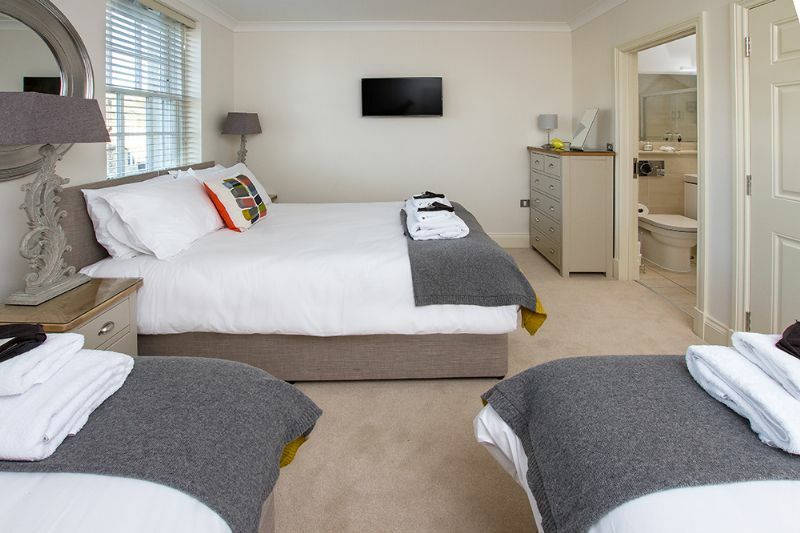 We had a really lovely stay in the house which is very well equipped, finished to a very high standard and is in a brilliant location for exploring Bath. We very much enjoyed our stay in Monmouth mews what a beautiful place! I also wanted to thank you for organising the stay. The house was excellent, really well finished and exceptionally well appointed - we especially appreciated the Sonos soundsystem throughout and the brilliant communal areas of both the living room and kitchen, 11 grown men fitted in comfortably! The location could not have been any better, an easy walk into town and close proximity to some good pubs, bars and restaurants. Also the service received from you was great, from booking through to collecting the keys i couldn't ask for more.